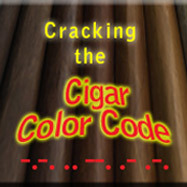 Industry sources attribute flaky cigar ash to high potassium and magnesium levels in the soil. Apparently, these minerals can causes tobacco to burn more efficiently, leaving the ash flaky. 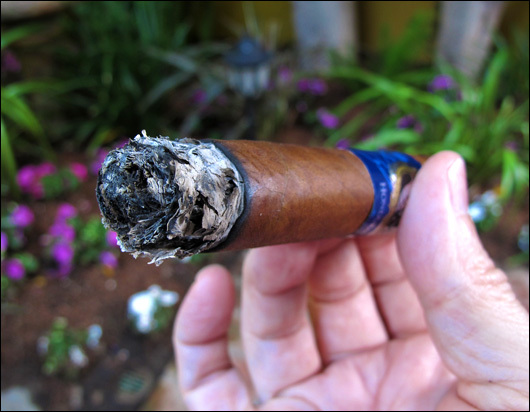 This would dispel the misconception that flaky cigar ash is the result of short filler cigar construction. Very interesting. I have had quite a few cigars with a “flaky” ash. I assumed it was due to my lousy humidor and the cigar’s drying out. I have had both premium and bargain cigars flake on me so I can agree that there is something more then quality that causes it. What effects do we get from high potassium and magnesium and should we be concerned? Speaking from my own experience, I’ve found that flaky ash cigars don’t taste different from any others. 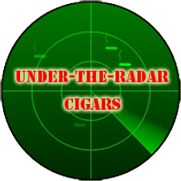 It all comes down to the particular leaves in a particular cigar. It would appear that some plants may absorb more magnesium or potassium than others from the same locale. I don’t think its cause for alarm, unless of course, we find an entire box of flaky cigars that don’t taste good. But the flaky ash thing seems to be random and an infrequent occurrence. My understanding is that calcium is a major contributor to flaky ash . I have been told that flakey ash happens if a cigar is too loosely rolled. That seems to be true in my experience.